This Sept. 20, 2016, file photo shows a Francaise des Jeux lottery ticket for the EuroMillions-My Million draw during a presentation in Pantin, France. 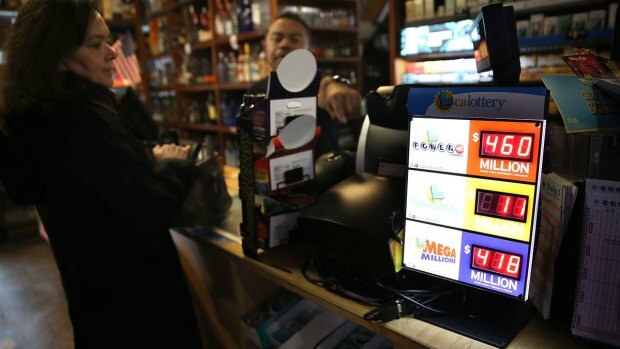 A man who regularly plays the lottery with the same numbers at the same place in eastern France has beaten huge odds, winning the My Million lottery twice in 18 months. Le Parisien newspaper says mathematicians it queried calculated the double win at 1 chance in 16 trillion. 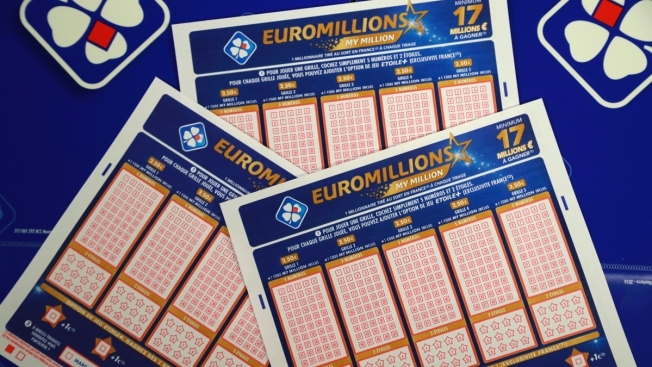 Radio France Bleu on Thursday quoted state lottery La Francaise des Jeux as saying the winner, who wants to remain anonymous, won 1 million euros ($1.18 million) on May 18 after winning 1 million euros in November 2016. An employee at the cafe La Havane in Evian-les-Bains told the radio that the winner "hasn't changed at all." My Million is part of EuroMillions. Lady luck was also in Australia last month. A Sydney man won twice in a week national, according to NSW Lotteries.